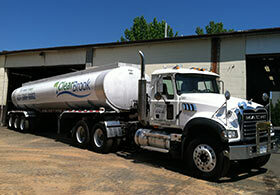 ClearBrook is an environmental waste services company. 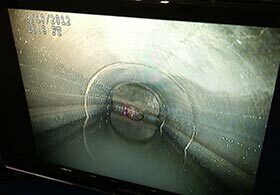 We offer customers a wide range of state-of-the-art equipment, technologies and services to save money by relying on years of experience and know-how in a wide array of wastewater and environmental services. We approach each customer and their needs with an innovative approach to minimize waste, reduce service cycle-time and utilize state-of-the-art equipment and proven experience. Each customer is assigned a dedicated Account Executive to ensure their needs are met. 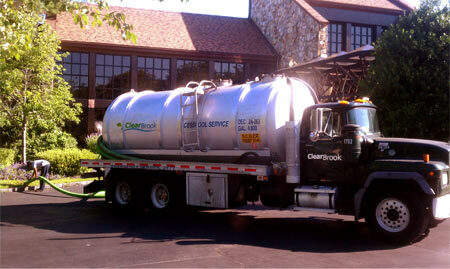 ClearBrook offers solutions for all types of waste removal & disposal. With state-of-the-art equipment, trained personnel, multiple licensed and permitted transfer stations, a biosolids composting facility and access to municipal disposal sites, there isn’t a scenario where we are not able to offer a disposal solution to save our customers time and money. Beyond traditional removal & disposal options, we continuously introduce innovative technologies, often resulting in savings, efficiencies & beneficial reuse of waste. 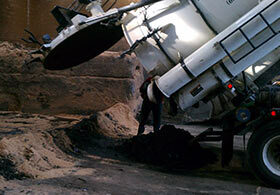 Formally known as EarthCare, ClearBrook was acquired in 2011 by the Tully Environmental Inc. family of companies. 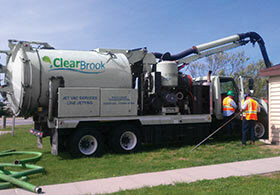 ClearBrook is strategically headquartered in Deer Park, NY with several other satellite facilities in the region and can easily reach job sites throughout the Northeast. 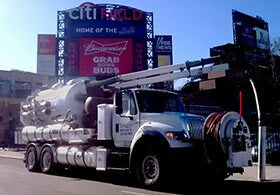 We are prepared to schedule your service or a pre-price proposal site visit whenever you are ready. We are fully licensed, insured and able to bond any size job as a member of the Tully Environmental, Inc. team of companies. Expect a Total Team Effort every time!